Leading teams successfully can be a challenge. Why? Because most teamwork is fraught with communication misfires and missed opportunities — it’s rare to find everyone pulling in one direction. The very best teams know who they are, what they are trying to achieve, and why it matters. I work with you to create respectful, high-performance cultures that leave room for individuals to be who they are while they achieve remarkable (shared) results. Many groups are already creating meaningful change in their communities. I help them activate their individual and collective strengths, taking their good work to the next level. Clients often ask me to speak to the unique struggles and opportunities facing their organizations. Together, we design high-value, high-impact learning that pushes beyond ‘talk’ to create real and lasting change. How does motivation impact results? 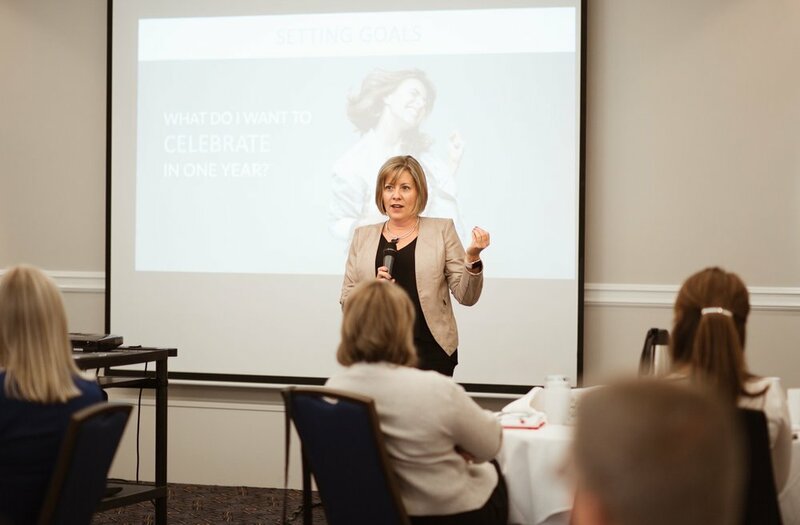 In a time of significant transition, I engaged Diane on two occasions to support me and my team to create deeper and more productive connections through conversations, empower performance and understand our strengths as a team. Diane facilitated engaging and informative sessions that helped us understand each other differently so that we could get on with doing the work of serving our stakeholders in the UBC Faculty of Medicine.